Our drive is to create memorable experiences for the groups who visit Hungary through the tours organized by us. We believe our country is a true gem of Central Europe, and we want our guests to spread the word about the welcoming hospitality which lives up to our cultural heritage and traditions. Our tailor-made tours ensure that the groups visiting the country will have a unique experience made exactly for their needs. Our mantra is that we always overdeliver on what we have signed up for. We only work with tried and tested subcontractors who are going above and beyond to take care about our groups and to make them feel home away from home. On top of all this you'll get our personal guarantee for satisfaction, which is based on the 20 years of experience that we have on the market. 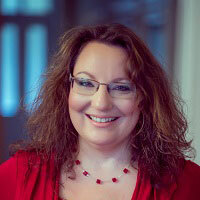 Looking forward to have you as our guest in Hungary and beyond! 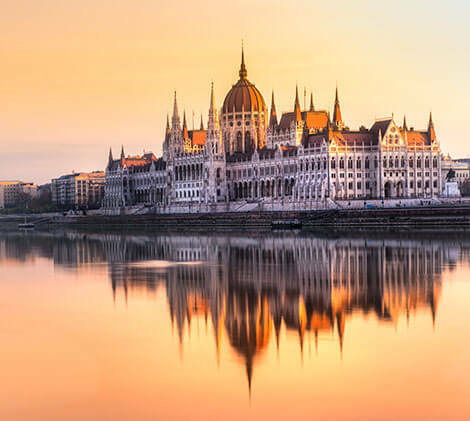 Quality Tours Hungary is an inbound travel agency offering tailor-made destination and event management services since 1999. Our company continues to build upon the high standards laid down by our well-renowned predecessor Pannonia Tourist Service. With nearly 20 years of experience and as one of the only 19 qualified DMC's in Hungary we are a key player on the market. 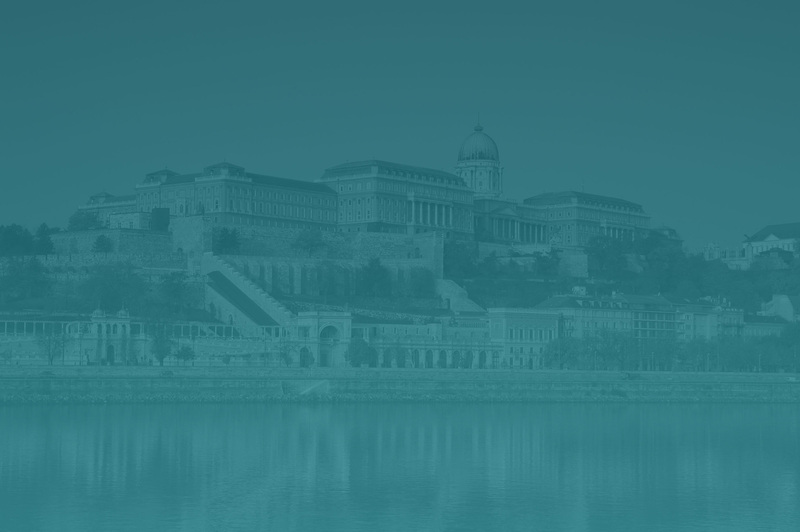 Our continous drive for excellence made us one of the biggest inbound agencies regarding turnover on the Hungarian incoming market and we keep growing year by year. 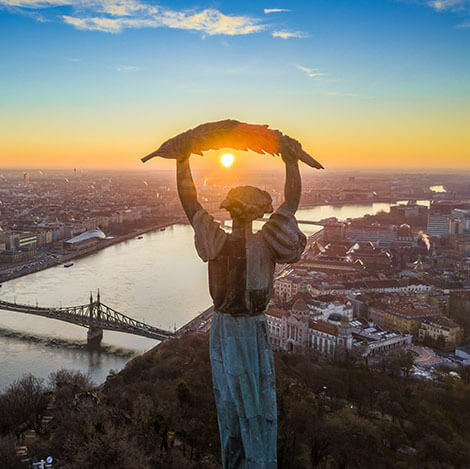 We are part of an investment group, owned by a well-known financial and tax expert, who is also chair of the Economics Committee of the Association of Hungarian Travel Agencies (MUISZ). Our success is based on the independent and professional management that enables to react to fast-changing market conditions, and on our experienced and enthusiastic multi-lingual team. Through our hand-picked list of reliable partners we provide the most suitable services, be it a leisure or business visit. Our excellent business contacts with local vendors (hotels, restaurants, venue places, guides, bus companies, etc.) can all guarantee that your travel or event will be a success with us.